For our first Hackathon, I wanted to add more shortcodes. We've seen shops implement so many interesting automations with the few shortcodes we already had – it was clear that shortcodes are tremendously valuable. The shortcode above would become "John's Landscaping" on any Printavo communications or messages. These shortcodes dramatically simplify common repetitive tasks and copy/paste procedures – and reduce keying errors. Returns the name of the Customer's Company. Easily use the customer's company in any correspondence or internal communications! Returns the PO number for that Printavo Invoice. No more copy/pasting invoice numbers! Returns the Shipping Address for that Printavo Invoice. Quickly and easily enter entire shipping addresses! Returns the Billing Address for that Printavo Invoice. Get billing info easily with a shortcode! Returns the URL for the customer's Public Profile in Printavo. Send a link to the customer's job and know it's always the right link! Returns the Nickname given to that Printavo Invoice. Easily refer to the exact project you mean! We strive for continuous improvement at Printavo. But we don't know everything. 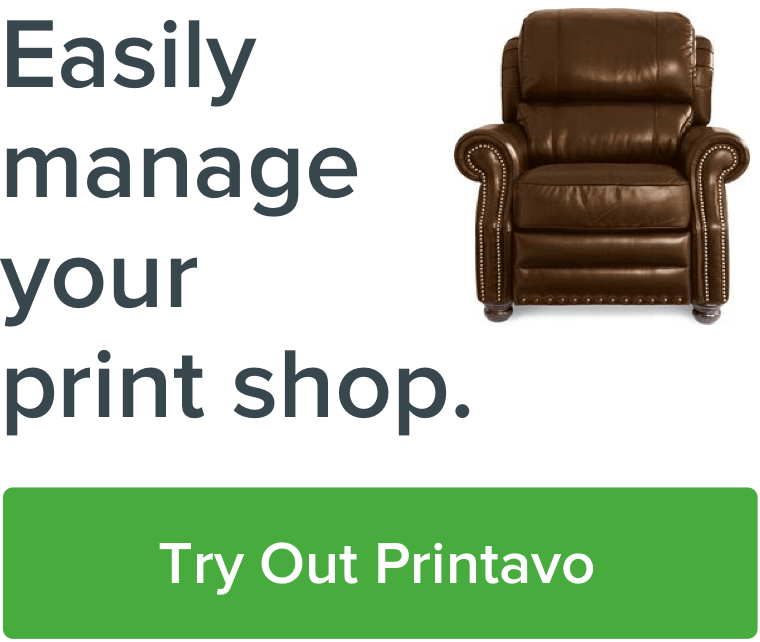 We rely on our partner shops for advice and guidance about what changes are necessary for Printavo to rise to the next level. Have a great idea for Printavo? Head to our Ideas Page and join our community to help us make Printavo better.